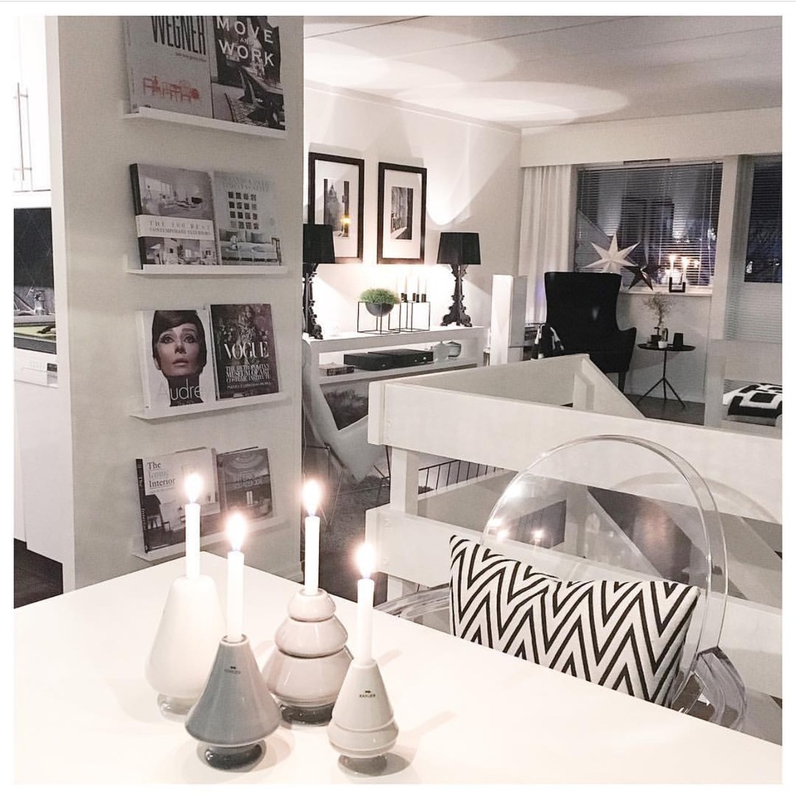 Scandinavian interior design style is influenced by minimalist European design. It did not become fully recognized until the 50's. 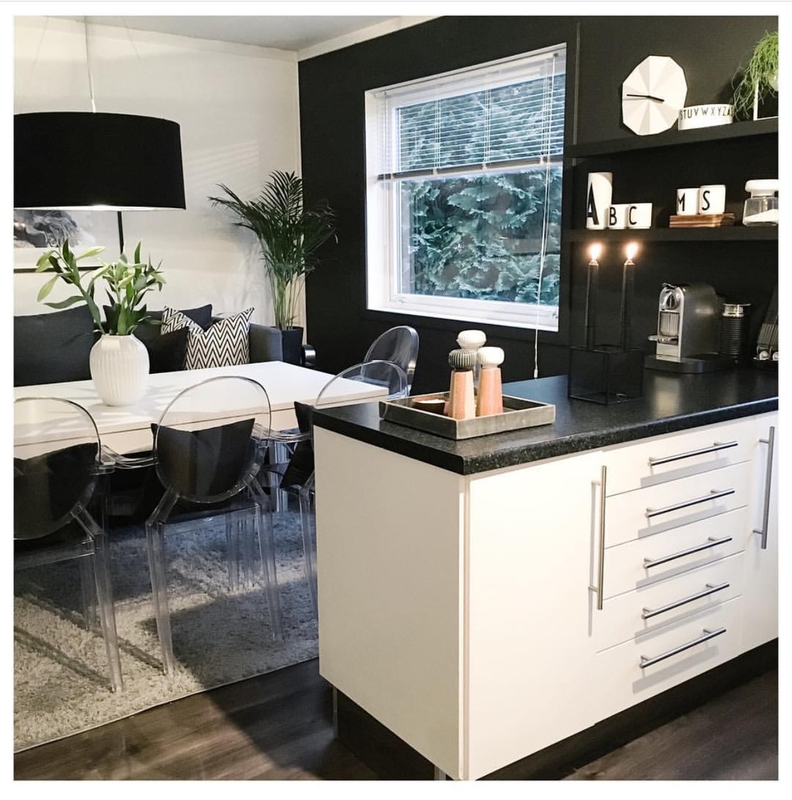 Although we think of Ikea when it comes to Scandinavian design, there is much more to this style than the chain stores suggest. 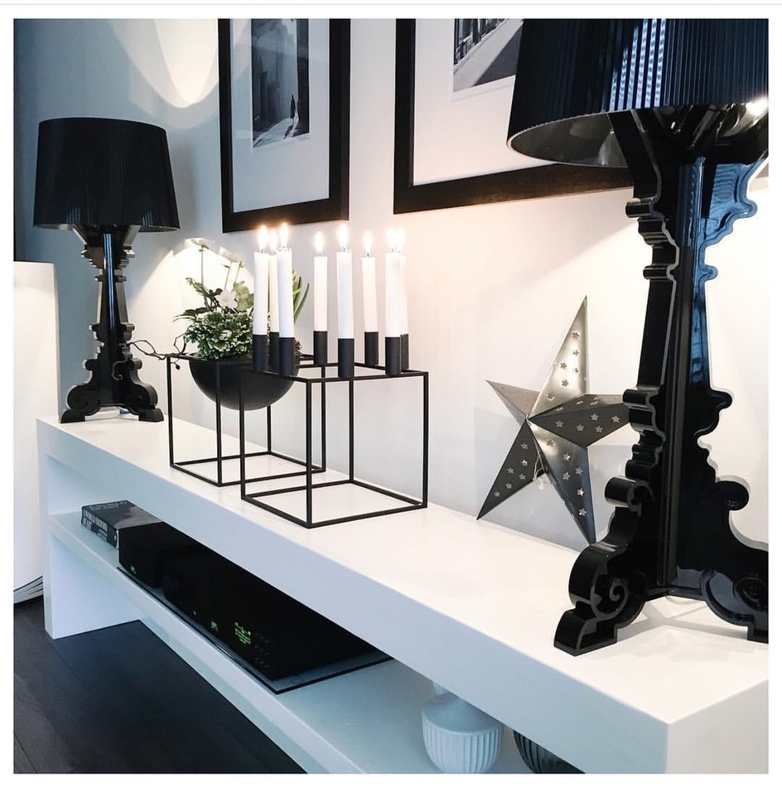 It is not just from Sweden as many have come to believe but it extends to the countries of Denmark, Norway, Sweden and Finland - eclectic taste of the design movement and is characterized by simplicity, functionality and minimalism. Not many homes have carpets as seen mostly on American homes, instead most floors are wood floors. With over 81.4k followers on Instagram, Bente has established herself as one of the people to follow. 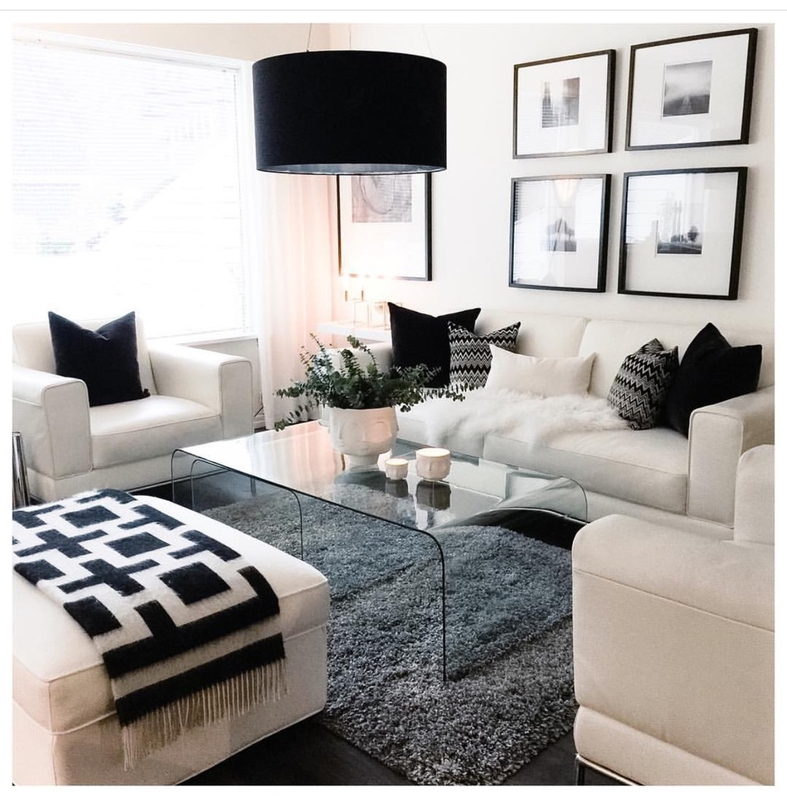 From Norway, Bente's design style aesthethic is clean and minimalist using very little color and framing her home in just three shades: black, white and gray. What's your design style? Classic with a modern twist. Artistic, simple and chic are three words that describe this NYC Bachelor pad! Rich in culture, draped in art and set right in the heart of the Big Apple, it is Aunree Jac's greatest possession. Touched Magazine got the pleasure of digitally touring the home of this bachelor and really getting to the root of what inspired the decor behind the home of a motivational/empowerment coach. With over 81.4k followers on Instagram, Aunree's style and flair has led to being known as the NYC guy with ultimate style. And there's a reason for that! He teaches that being grounded and knowing who you are and not shielding yourself from the world are the things that make you, well, YOU! It because of this, he has also inspired us to live in our authenticity as I hope he inspires all of you! 1. What room inspires you the most? Carine Henri is in gold over black. It's the first piece of art you see when you enter the space. A canvas with my name and personal brand lives close to the ceiling, atop my gallery wall display in the dining area. 2. How did you come up with your design? I let go. I came up with my design by letting go and flowing with my creative freedom. Every piece has a meaning. The gold represents power. The glass represent clarity. My walls are adorned with art and quotes that represent beauty and creativity. Pinterest, Luxe Magazine, Cultured Magazine and Touched Magazine posts helped tremendously. I spent a few weeks browsing through hundreds of photos that captured my clean, sleek and chic vision. 3. If you had to do it all again, what would you change? Nothing. I wouldn’t change anything. Every piece is exactly where I want them - for now anyway. I’m notorious for redecorating and rearranging, often. I purchased furniture and pieces I could move easily and that would satisfy a variety of layouts. 4. What inspired your decor? My recent break-up inspired me to value myself better. Which also inspired my decor. My decor represents my renewal, rebirth, liberation and all that I deserve. 5. 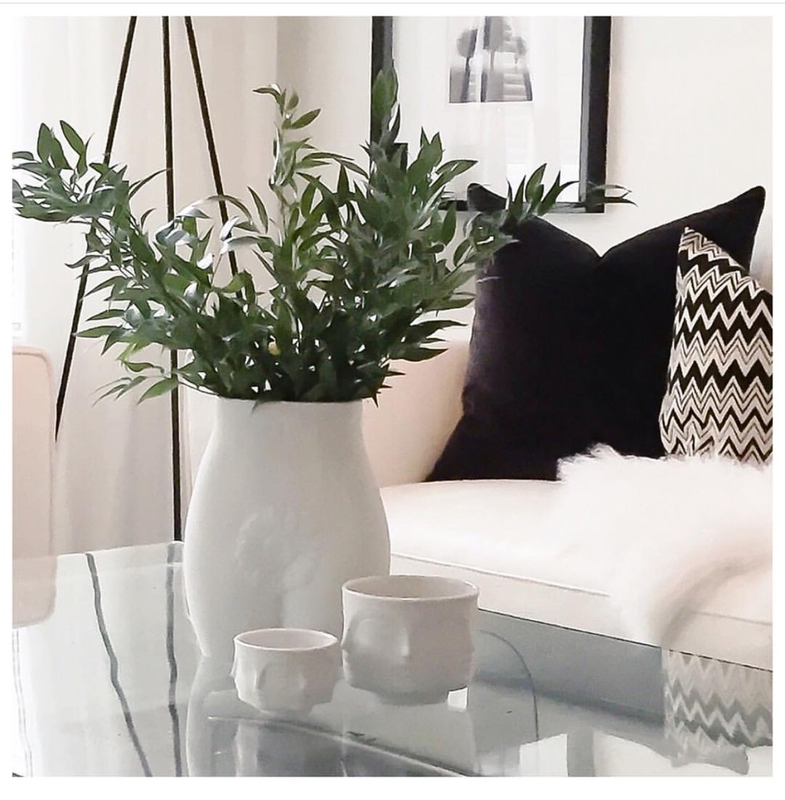 Where do you shop at for home decor pieces? I believe in variety so I shop at numerous stores. The current decor is a combination of Restoration Hardware, CB2, ABC Carpet and West Elm.